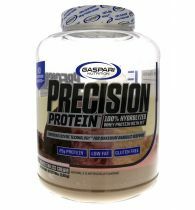 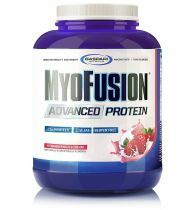 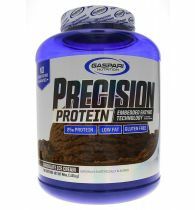 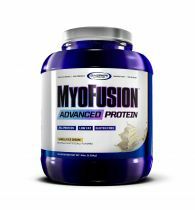 Myo fusion advanced protein exemplifies Gaspari Nutrition's never-ending commitment to progress. 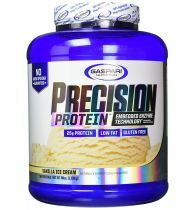 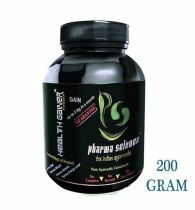 CEO rich Gaspari's determination to develop the cleanest and most delicious lean protein powder led to this unrivalled advancement in sports nutrition. 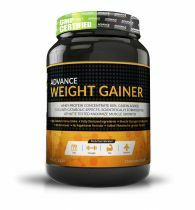 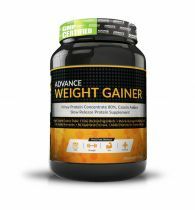 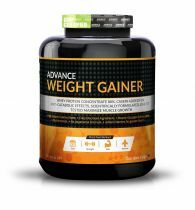 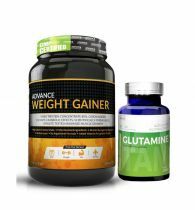 The advanced formula is the ultimate time-released blend featuring fast acting Whey hydrolysate, ultra pure Whey isolate, high-grade whey concentrate, slow digesting micellar casein and complete milk protein. 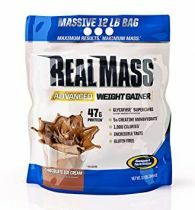 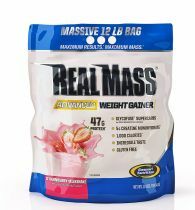 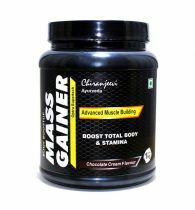 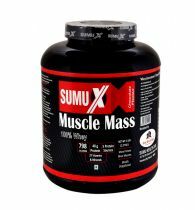 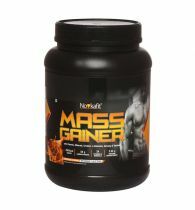 Every scoop is packed with 25g of clean muscle building protein with no added sugar, no synthetic colours, no corn syrup solids, no amino infusions and it's gluten-free.